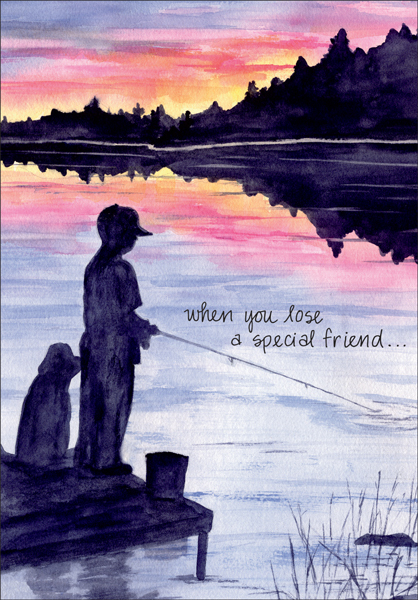 Pet Loss Cards | it takes two, inc.
Pet sympathy cards can ease the pain when someone loses a special pet. 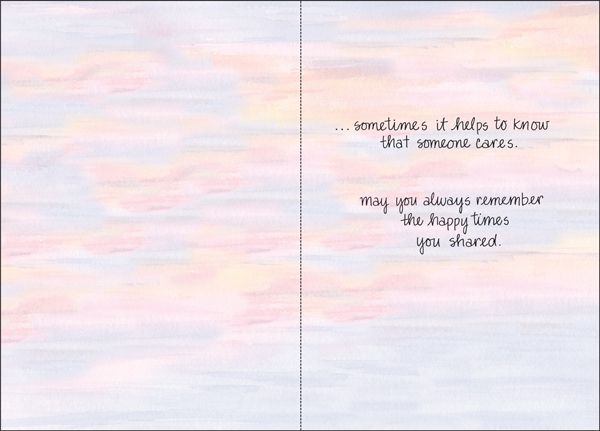 Send your condolences with these heartfelt greeting cards. sometimes it helps to know that someone cares. may you always remember the happy times you shared.